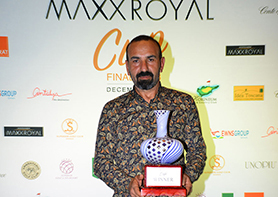 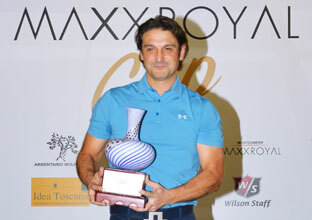 9 Sunday December 2018 Recep Turan the Champion of Maxx Royal Cup! 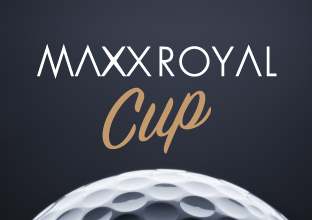 15 Tuesday August 2017 Halfway to the Grand Final of the Maxx Royal Cup 2017! 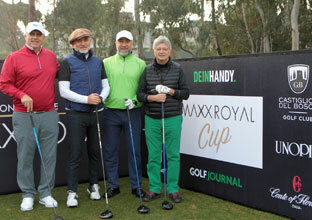 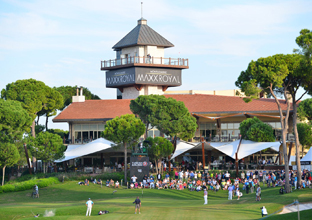 18 Wednesday January 2017 Very nice golfing weather here at Montgomerie Maxx Royal, opening round of Maxx Royal Cup is underway. 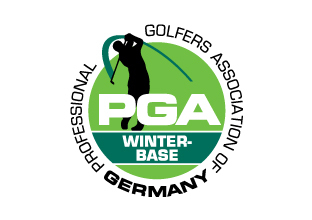 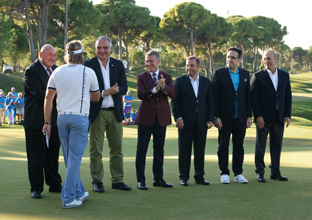 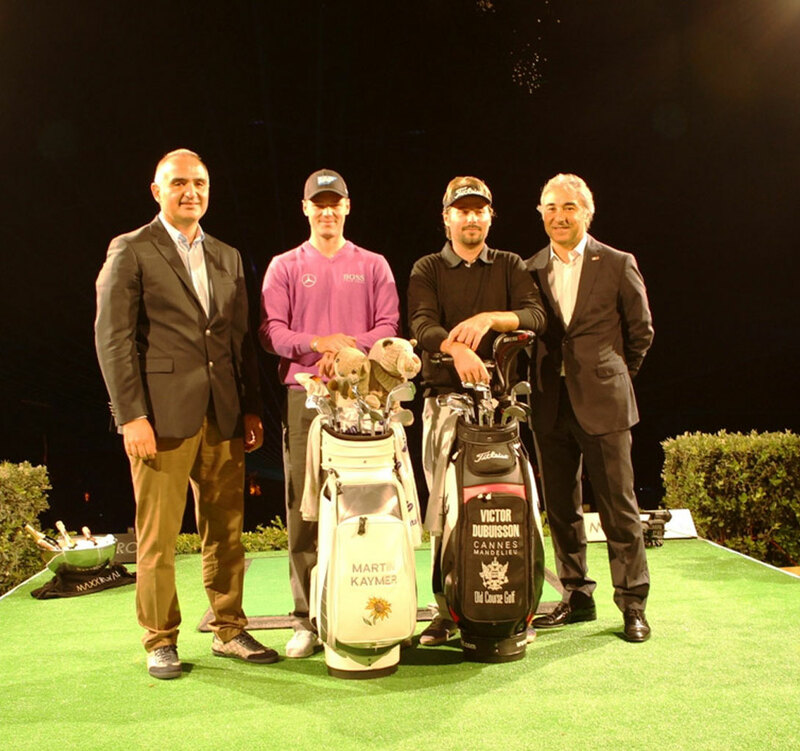 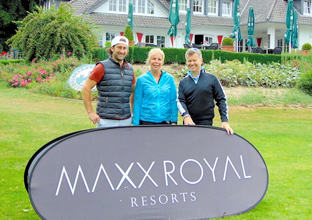 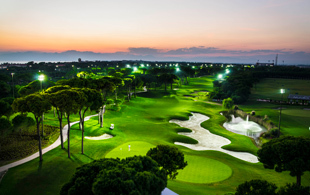 4 Thursday August 2016 Maxx Royal Belek Golf Resort Becomes Official Winterbase of the PGA of Germany in Turkey! 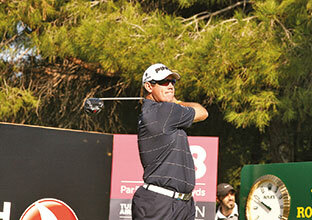 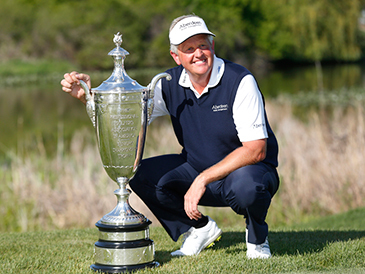 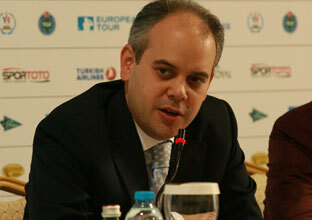 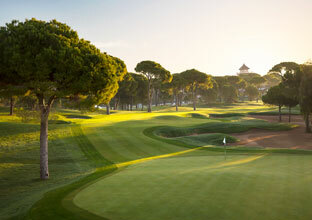 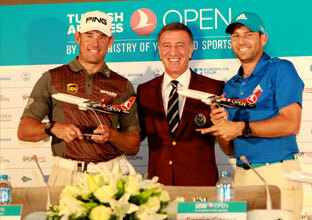 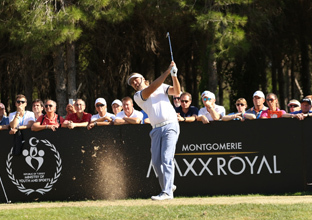 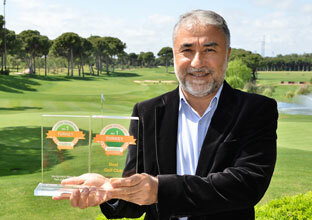 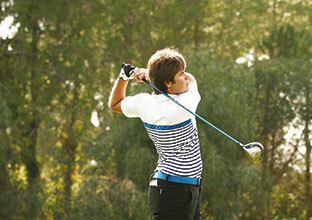 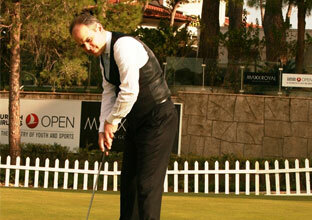 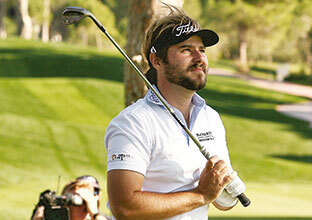 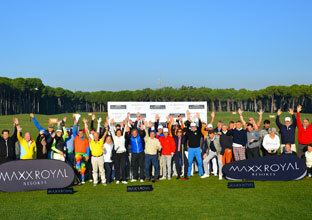 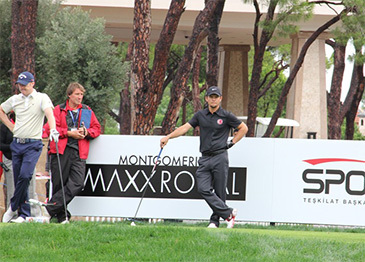 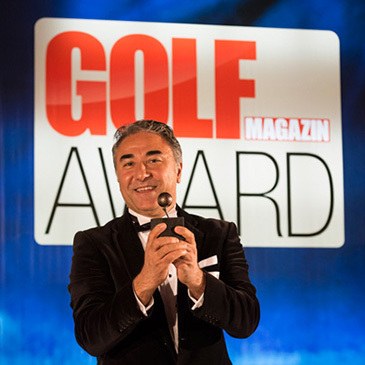 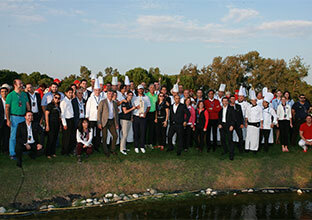 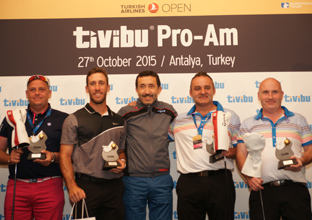 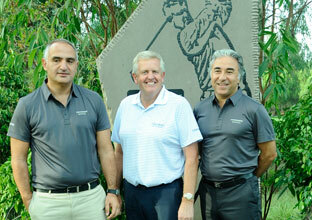 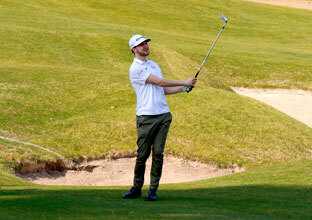 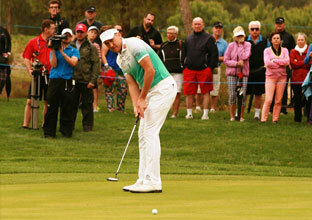 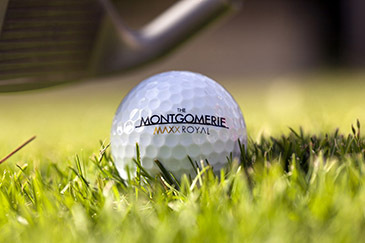 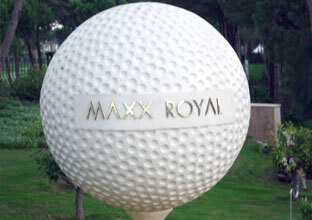 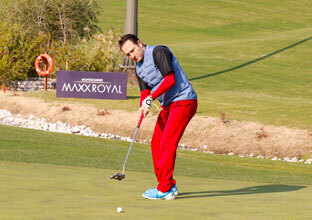 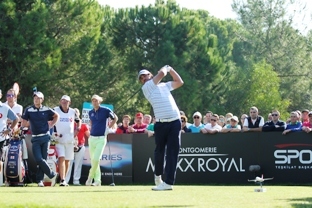 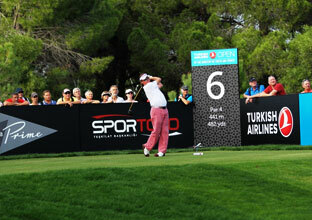 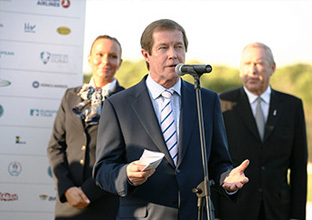 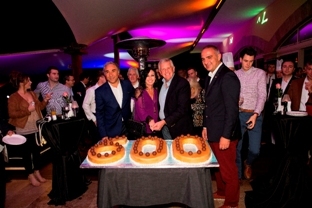 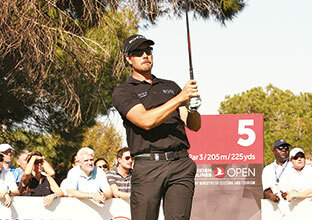 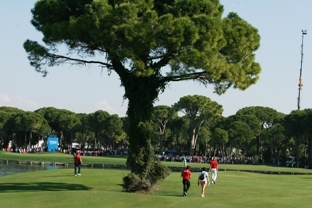 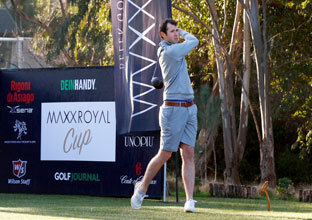 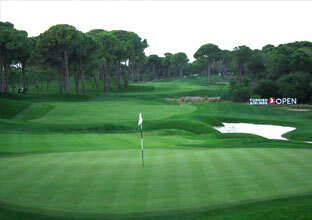 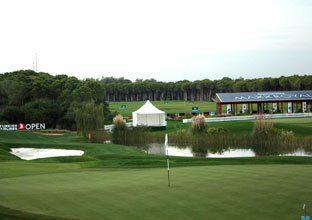 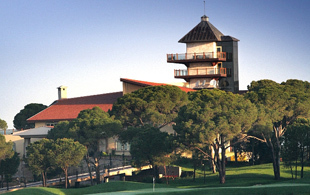 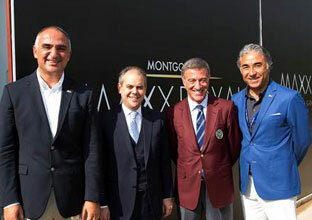 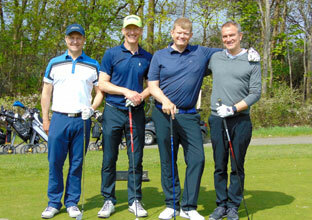 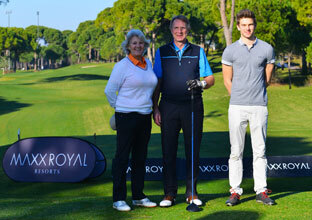 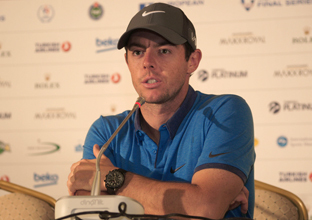 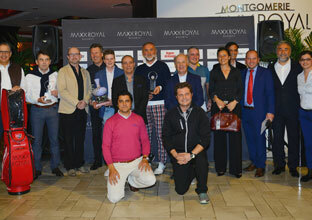 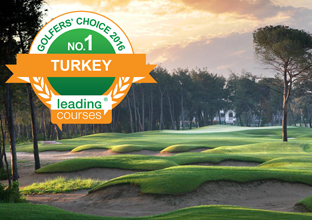 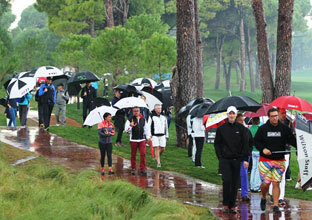 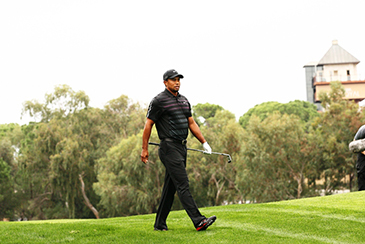 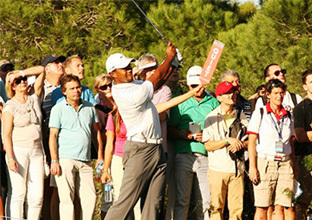 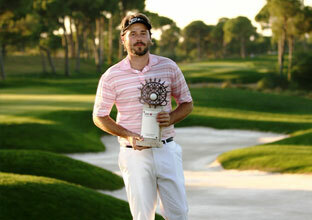 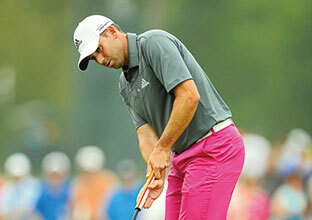 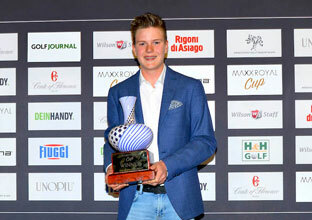 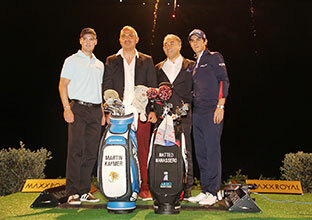 25 Monday April 2016 Montgomerie Maxx Royal: New number 1 Golf Course in Turkey." 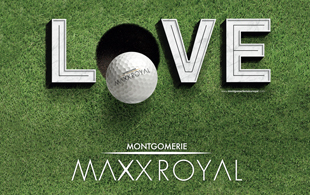 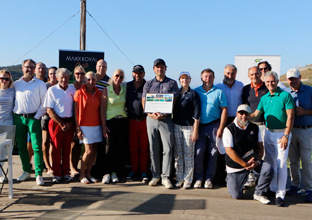 21 Wednesday October 2015 Live the passion of golf night & day! 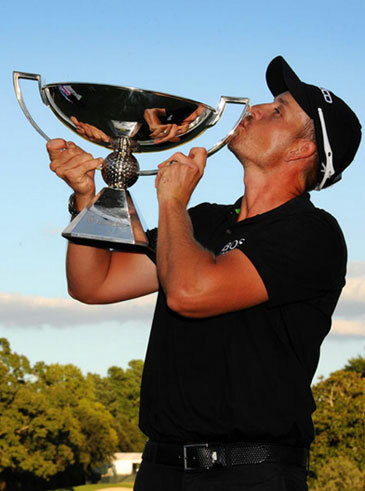 16 Sunday November 2014 Congratulations Brooks Koepka! 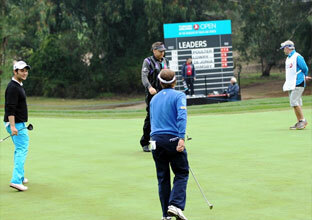 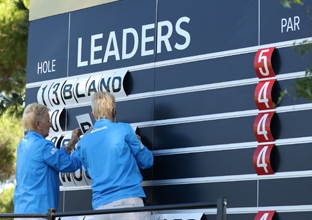 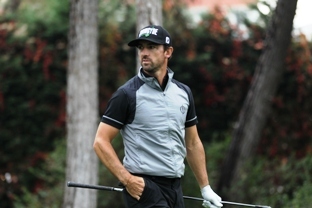 16 Sunday November 2014 Can Poulter stop Brooks Koepka from claiming a first European Tour victory? 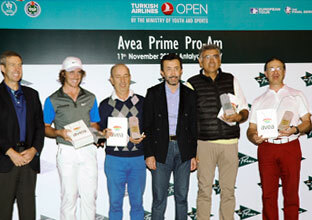 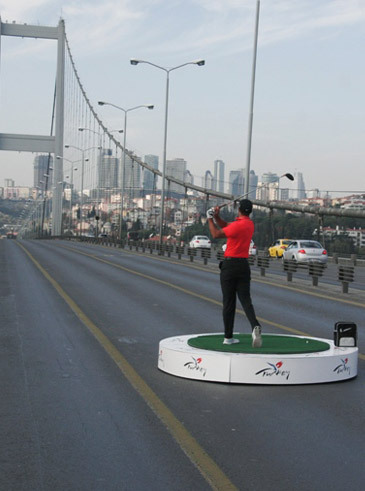 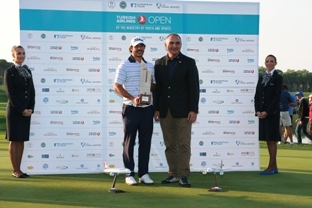 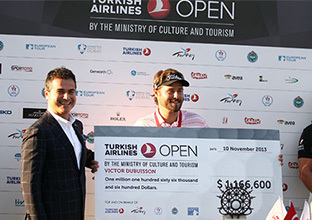 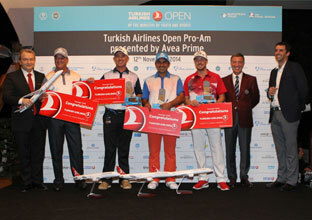 13 Thursday November 2014 Minister of Youth and Sports Akif Çağatay Kılıç visited Montgomerie Maxx Royal on the morning of the first round of the Turkish Airlines Open. 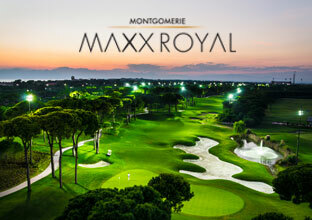 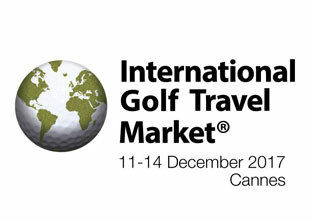 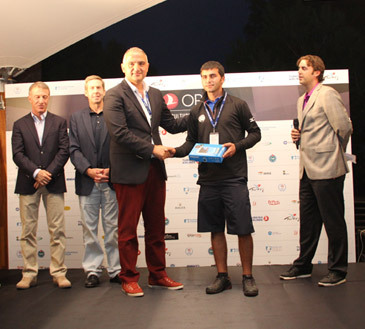 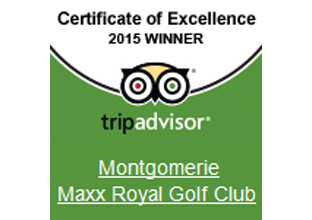 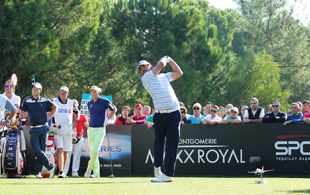 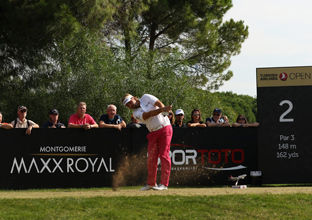 13 Thursday November 2014 "Montgomerie Maxx Royal : Example of a Perfect Championship Course "